If you've ever asked yourself what a real-life Tonka truck would look like, look no further. 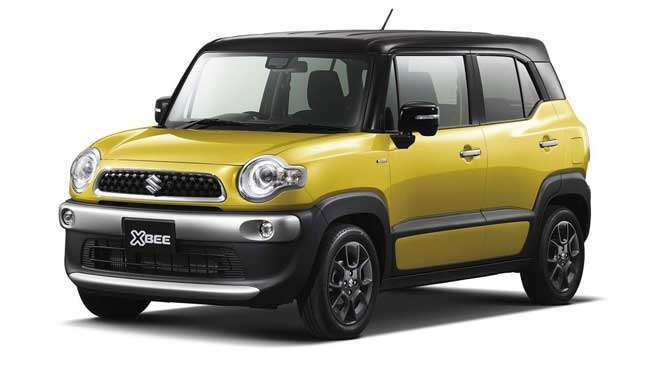 It seems that Suzuki has sought to answer that question with its array of concepts at the Tokyo Motor Show. 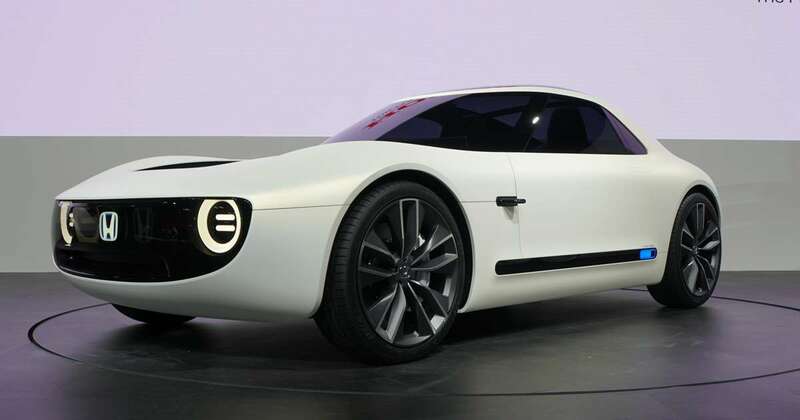 Up first, we get the e-Survivor, which is touted as the "compact SUV of the future." As you might've guessed by the name, this thing runs on electricity, but it's equipped with 4WD so it can handle the rough stuff, too. Inside, there's a sphere monitor that alerts you on the vehicle's state and any changes in road conditions. If you ask us, it looks like an upgraded version of the Warthog from the Halo games. Up next are the Spacia and Spacia custom concepts, which resemble a pair of suitcases with wheels. 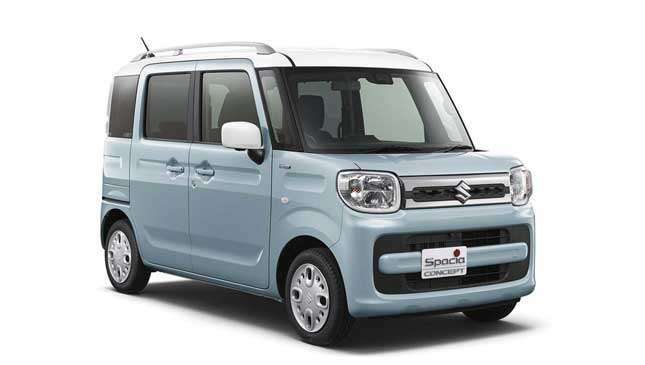 Inside the family friendly Spacia, you get a color scheme coordinated with the car's exterior. The custom version, meanwhile, gets a much more aggressive design inside (black and chic interior) and out (a big grille and muscular fender flares). 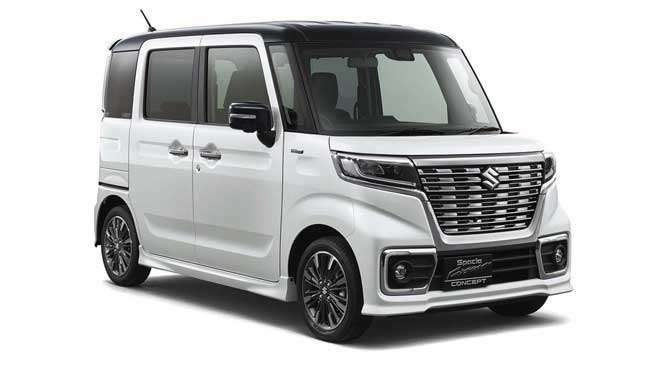 The Spacia runs on a three-cylinder VVT mild hybrid, while the custom also runs on a three-cylinder mild hybrid, but with a turbo intercooler. Then there are the XBEE (cross-bee) concepts. 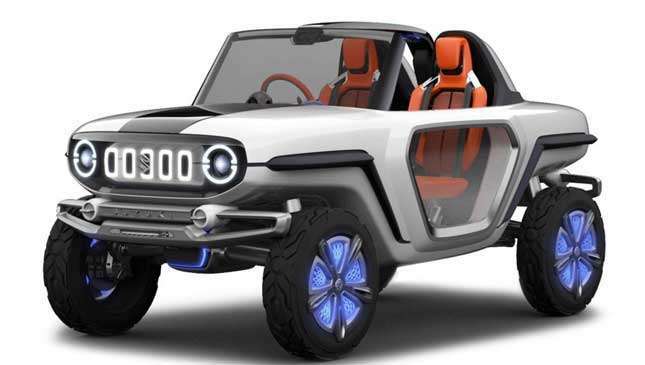 The first XBEE, if you recall, was revealed by Suzuki last month and looks like a mini FJ Cruiser. There are two variants on show in Tokyo next to the original: the outdoor adventure and the street adventure. The former comes in an ivory paintjob outside with wooden panels inside and out, to match that camping look and feel. 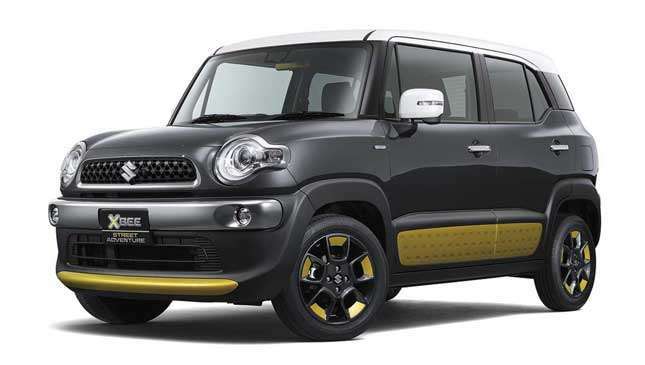 The street adventure, naturally, sports a more urban feel with a yellow and black scheme that really accentuates the FJ comparisons. Both are powered by bigger versions of the turbo intercooler mild hybrid. 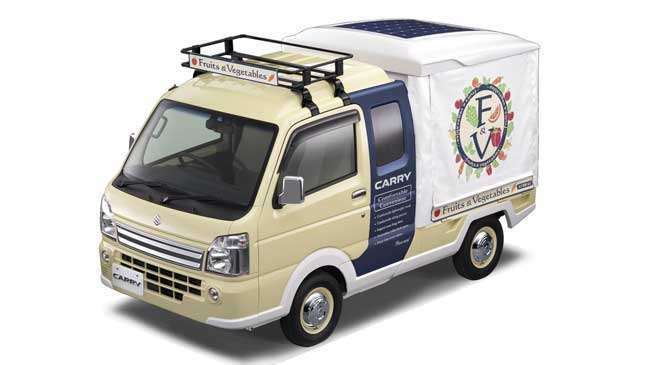 Lastly, there's the Carry, which looks to be the perfect vehicle to convert into a Jolly jeep. 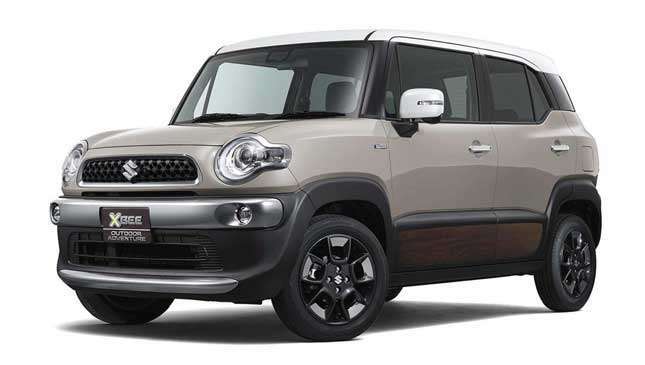 It features a single cabin and a bed in the back for either carrying heavy cargo or converting into some sort of sales display. Are you eager to see any of these hit the production line?